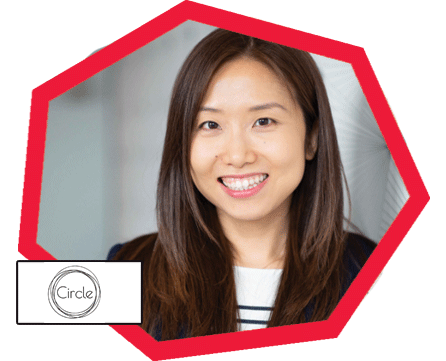 Laurie Wang is an award-winning digital marketing consultant, coach and trainer helping entrepreneurs and business owners grow their audience online and convert their audiences into paying customers and clients. Her knowledge and understanding of the digital landscape have benefited an eclectic mix of clients from solo entrepreneurs, young start-ups to FTSE 100 giants, from Google to global advertising agency Ogilvy. She has been featured by the Guardian, Fast Company, and write for publications such as Elite Daily and Digital Business Women. In 2017, she was named by the British Interactive Media Association as a top Rising Star in the UK Digital industry.